If you own an ecommerce store you know the struggle all too well fight to improve conversion, gain new customers, get more existing customers to order, battle Google’s algorithm for a lift in organic search visibility. If you look at the end objective though – increasing revenue – there is a far simpler way to achieve that end goal; focus on increasing your average order value (AOV). Simply put, this is the average amount of money your customers spend per transaction. It’s found through a simple calculation: Total revenue / number of orders = average order value So for example, if your store has a total revenue of $13,400 for a 30 day period from 240 orders your average order value would be $56. If you want to increase your average order value, you just have to convince your customers to increase the quantity of items they’re purchasing from your store. I know that might seem like it’s easier said than done, but there are some very simple and highly effective optimization tactics you can employ to boost your AOV. Did you know that a lack of free shipping is one of the biggest reasons for cart abandonment? 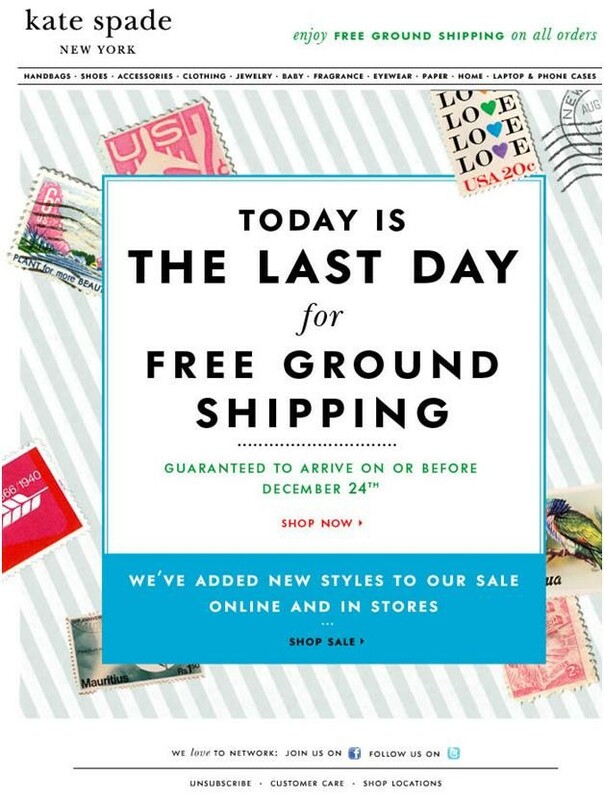 A lot of ecommerce retailers combat the issue by offering free shipping right out of the gate regardless of order size. If you’re hesitant to discount your shipping in any way, I urge you to consider offering free shipping, but only after customers reach a certain spend. Set that ceiling at just a bit above your current AOV. According to research from the University of Florida, the AOV for a store with “Free shipping for orders > $75” was $64.68 compared to an average order of $46.04 when that same store offered “Free shipping for everyone”. Be careful about going too high though – you could wind up with a higher AOV but the additional shipping charge might reduce total transactions. An alternative to free shipping at a certain threshold is to apply a customer discount. Instead of just creating another blanket discount or promotion to move inventory, set a minimum purchase of $50 or $75. Choose a figure that can help make up for lost margins as a result of the discount. Customers will still end up spending more. When you offer a discount for a certain threshold during a promotion make sure that it is highly visible on your product pages and your home page. This could be as simple as installing a promotion or notification bar application in platforms like Shopify or Bigcommerce. When you’re running any kind of promotion, especially larger discount offers, add a limited duration to the offer and make sure it’s prominent in the call to action. Shoppers can be a little slow to make purchases as they comparison shop, but a sense of urgency, scarcity and loss aversion could urge them to jump on the sale and purchase more in one sitting. One study on scarcity had research present participants with two jars. One jar had 10 cookies while another jar only had 2 cookies. Though the jars and cookies were identical, participants put a higher value on the near empty jar of cookies. Along the same lines research has proven that people derive more satisfaction from avoiding a loss (missing a sale) than from achieving a gain of equivalent value. Understanding the psychology behind what drives customer behavior can help you boost your average order value considerably. If you implement upselling in an intelligent way you can avoid coming off as the pushy salesmen trying to get someone into the most expensive product you have. Got a customer browsing the low end of your product selection? Don’t upsell them on the top level product variation; upsell them on a product that is just a step or two above what they’re considering. That’s a smaller difference in price and an easier step for a customer to make. Artful upselling is the presentation of a similar but slightly more expensive version of the product they’re already in the process of purchasing. If upselling is doesn’t exactly fit your business model there are other options; cross-sell similar products. While studies have shown that upselling is 20x more effective than cross selling, it can still increase your AOV. Look at Amazon for the perfect example: It’s critical that cross-sell items be relevant though. Don’t just flash your catalog randomly in hopes of scoring a sale. Popups that cross-sell irrelevant product can actually encourage cart abandonment. If you’re not sure which products to promote just look at your historic merchandising reports and see what customers frequently purchased together. If your business sells consumable goods, typically a business model that creates repeat customers, then you’re in the perfect position to create a loyalty program. Not only is this a great retention strategy to create returning customers, it can also improve your average order value. One case study from Sweet Tooth found that stores who add rewards for orders up to 20% above the store’s average were able to get customers to spend more. It might seem counterproductive to push discounts which ultimately cut into your revenue, but creating customer loyalty and retention will keep your margins up. That’s because only about 30% of your revenue is attributed to first time customers. For most business, loyal returning customers will make up for about 70% of your total revenue. That means you’re not just building your average order value, you’re increasing sales overall even with the discounts that come from a loyalty program. Let’s say a customer wants to order a specific product from your store, like a beach chair. If you want to increase the average order value then bundle up something highly relevant and offer a discount. In this example you could present them with an offer to add set of beach towels, or a pair of sunglasses and give them a small discount to incentivize the offer. Don’t confuse this with cross-selling. Instead of offering them a number of items to add, you’re promoting a very specific product in a bundle to gain the upsell. You’ll want to do your research to make sure the offer is targeted properly, so check customer purchasing trends and create bundles that mirror existing customer behavior. Your existing customers already know you. They’re your customers because they like what you do. There’s a measure of trust there that can’t be bought. According to Manta, just a 5% uptick in loyalty can lead to 25-100% increase in profit. Existing customers are just worth more, and they’re more likely to spend more when they return. If you want to increase your average order value, start doing content marketing that is highly targeted to different audience segments. This can include social promotion, focused email campaigns, blog posts and more. Create content that drives traffic to specific products, answers questions and solves problems for your audience. That increase in engagement will create more return visits and an increase in your average order value. If you’re not sure how to create content or don’t have the time to expand your efforts then outsource to a content marketer or agency. The return on the investment is worth it. Volume discounts don’t work for every business, but depending on the products you sell a volume discount can significantly increase your AOV. This approach is usually ideal for consumable consumer packaged goods like eliquid for electronic cigarettes, foods, office supplies, arts and crafts, or any other item that a consumer might stock up on. 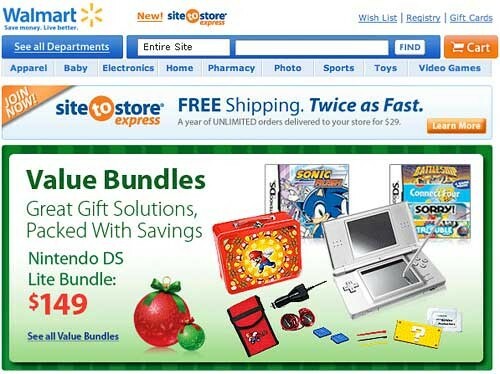 The discount can be presented in a number of ways, such as a Buy 2 Get 1 Free (a common Gamestop offer) or simply lowering the price based on product volume. 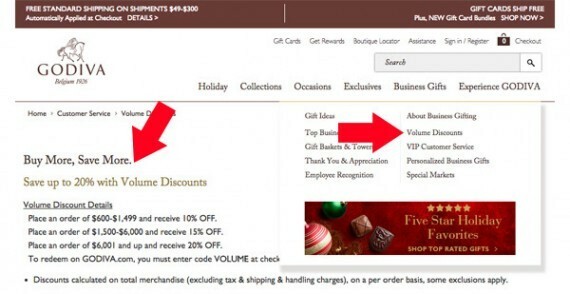 Godiva offers volume discounts, giving business customers a sizable discount on large orders. “Social proof can be used as a means of encouraging customers to buy more by instilling confidence in their purchase decisions. Social proof includes reviews from other users, celebrity and expert endorsements, or recommendations from a friend,” wrote the authors of an RJMetrics whitepaper. There’s another way to increase your AOV with social proof: a Notifier application. When customers make a purchase you can set up a notifier app like this one (available for both Shopify and BigCommerce) to trigger a small popup for others shopping on your site. It shows the product that was purchased and some minor details of the person who made the purchase. If a customer sees enough people purchasing another item they may decide to check it out and add it to their cart. That creates a “want” from seeing other people rushing to purchase a product. 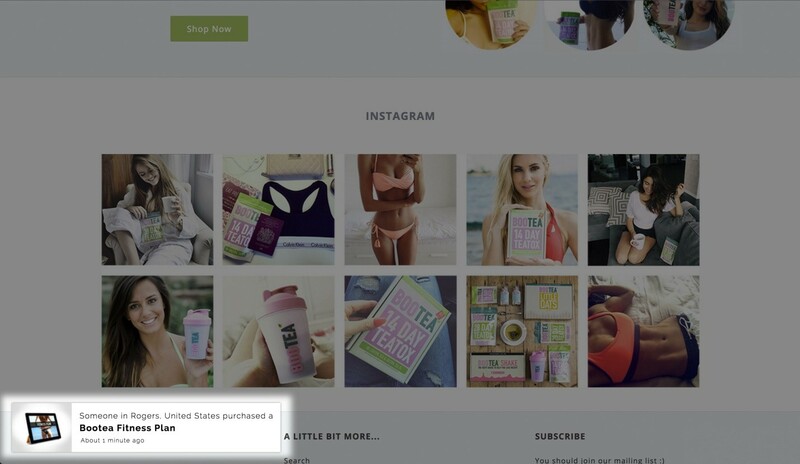 It’s a more engaging approach to “customers also purchasedâ€¦” popups and can drive a significant increase if product sales. Don’t try to deploy all of these tactics at the same time. The best approach is to segment your efforts and deploy one or two tactics at a time. Perform A/B tests anytime you make a change. This way you’re tracking your results against the original control to ensure that what you’ve done has actually improved your AOV. By employing just a few of the tactics above, with proper testing, you’re guaranteed to improve your average order value for your ecommerce store. 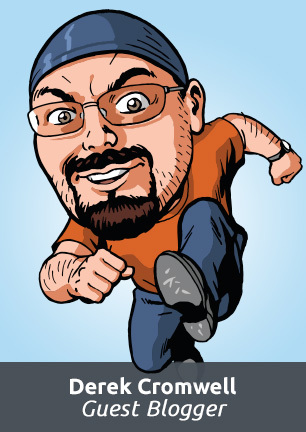 Derek Cromwell is the founder of Thunder Bay Media, where he provides freelance writing, content marketing, website copywriting and conversion optimization. When he’s not typing furiously to meet deadlines he enjoys the art of pizza, the outdoors and being aggressively unfancy. Having given up video games his productivity has increased dramatically! Previous PostPrevious Magento Enterprise Edition 2.1 is here!